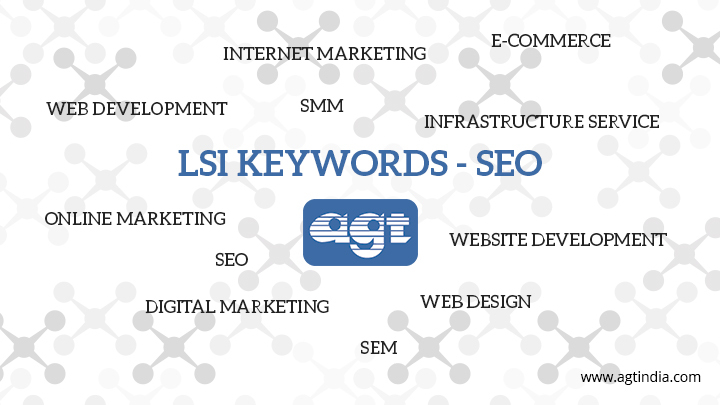 LSI (Latent Semantic Indexing) Keywords is the SEO term for related words of a particular word. Instead of stuffing the same keyword in the content to get better results in SERP, you could use LSI keywords to show the relevancy in the content. For example, if you are writing a blog or an article about “Ecommerce Website”, your LSI keywords are Online Store, Business, Website Builder. So, if you include these LSI keywords in your content it would act as a content relevancy signal. Also, avoid too much keyword stuffing in your post. Search engine looks for synonyms to differentiate a word having different meanings in the query. For example, type “Robots” in search engine, you will see the SERP’s listing robotics technology and robots.txt on websites. If you use an additional word called website in the query like “Robots Website”, the search engine will recognize the meaning of the because of the keyword “website”. Now the Google shows the pages including LSI keywords like web page, robots.txt, robots on web etc., This is the LSI Algorithm used in the search engines.